As you’re looking for driver education that best fits your needs, look no further than the company that invented driver training in 1935. Access the Student Portal, learn how to make up a class, and access resources for driver education. AAA offers classes and resources designed to help seniors drive safer and longer. 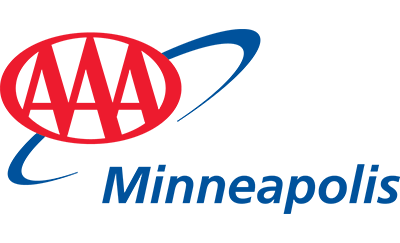 Download the Minnesota Driver's Manual and Supervised Driving Log, and find additional resources to help parents and teens navigate the learning-to-drive process. This online program is available only for students age 18 and over. Seniors are among the safest of drivers, but are also more likely to be killed in a car crash due to age-related fragility and health issues.